There is always something to be said for tracing somebody’s footsteps. Pilgrimage, I suppose. I like making pilgrimages to poems. Partly it is about trying to see a place through somebody else’s eyes but it is also about atmosphere. Standing looking at the same scene as somebody else can produce powerful emotions. In some ways I feel it helps me understand part of the authorial process, transforming a scene or place into a poem. I feel I can take part in some sort of surrogate authorship being so fascinated by that meeting point where experience becomes text. When, say Sylvia Plath, looked at a scene, felt something at a certain place, how did this transform itself into a poem, a piece of prose, part of a novel? What happens, what occurs at that moment? 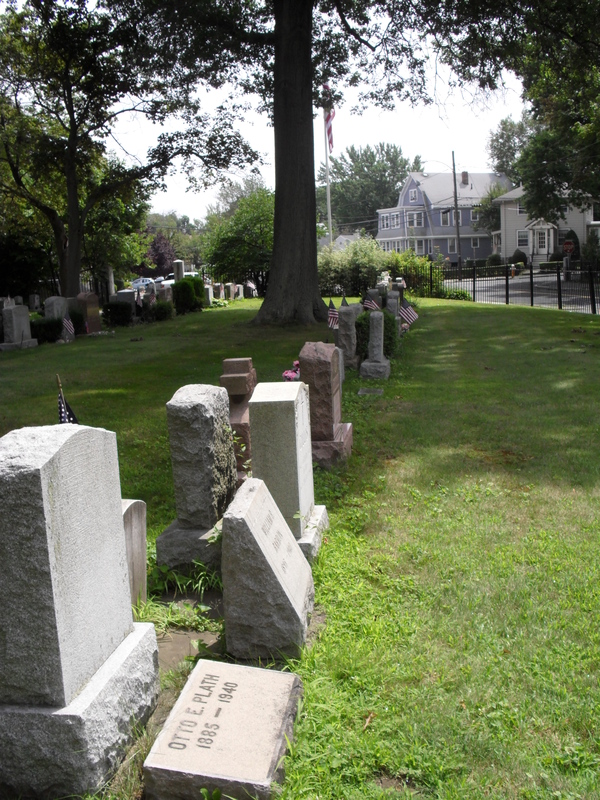 In 2011, I visited Azalea Path in Winthrop where Plath’s father is buried. Like her, I too, followed a haphazard route through three graveyards separated by streets. 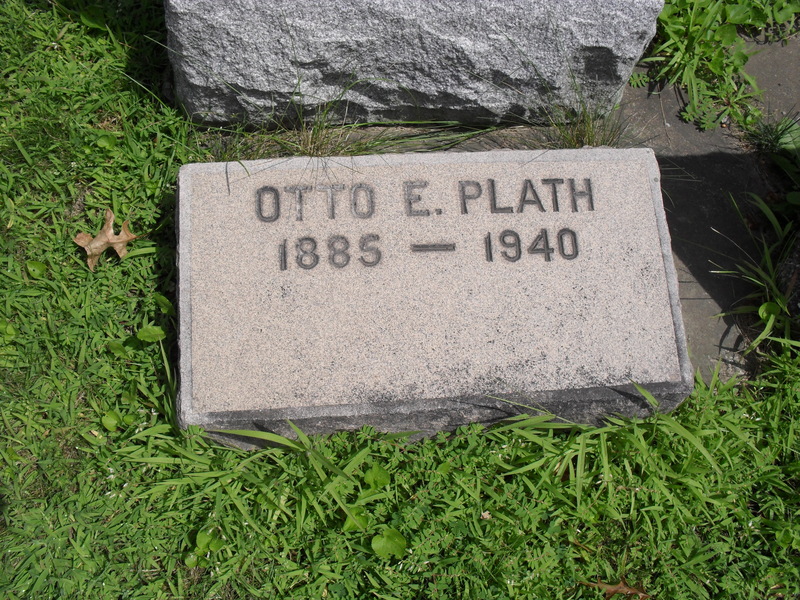 I stumbled unexpectedly on Otto Plath’s grave, his stone flat to the ground; missable, unedifying. 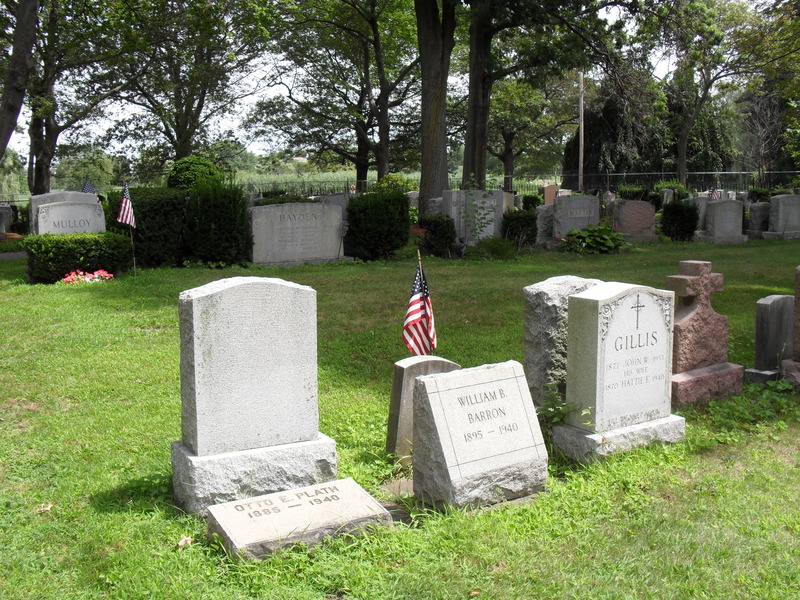 When Otto Plath was buried here, the graveyard was new. The plaque on the cemetery gates states that the churchyard opened on 1 June 1940, and Otto Plath died just five months later. Is this why his grave is situated where it is, in one of the first rows? I visited this site with Plath’s poem ‘Electra on Azalea Path’ firmly in mind. I also thought about sections of the poem that linked directly to her journal account and scenes from The Bell Jar. 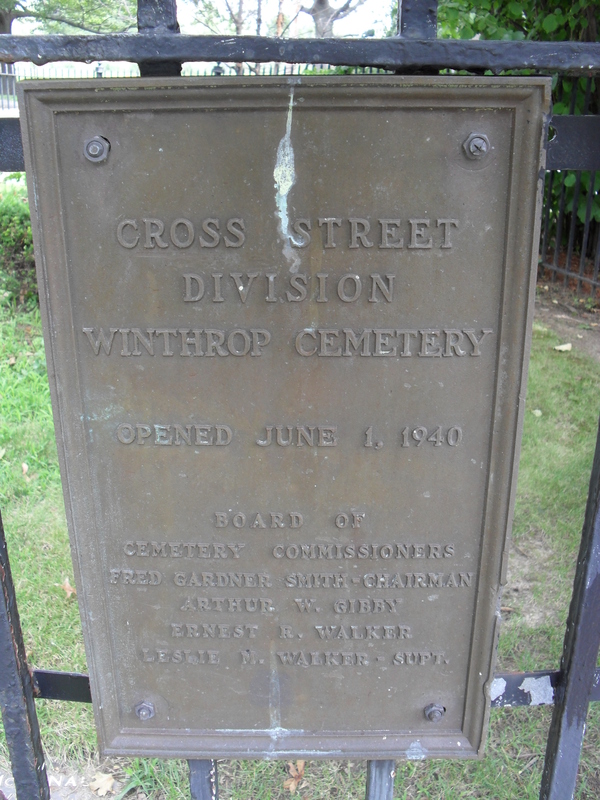 What occurred for Plath in 1959 on Azalea Path in Winthrop? The day I woke I woke on Churchyard Hill. Your speckled stone askew by an iron fence. Then I saw my father’s gravestone. This journey, of course, is about the living and the dead, the private and the public, for both Otto and Sylvia Plath and ultimately for me. I do not know what occurred for Plath on Azalea Path in Winthrop. I can guess and I can daydream. I took photographs and in the end realised that for everyone involved, it was about loss.